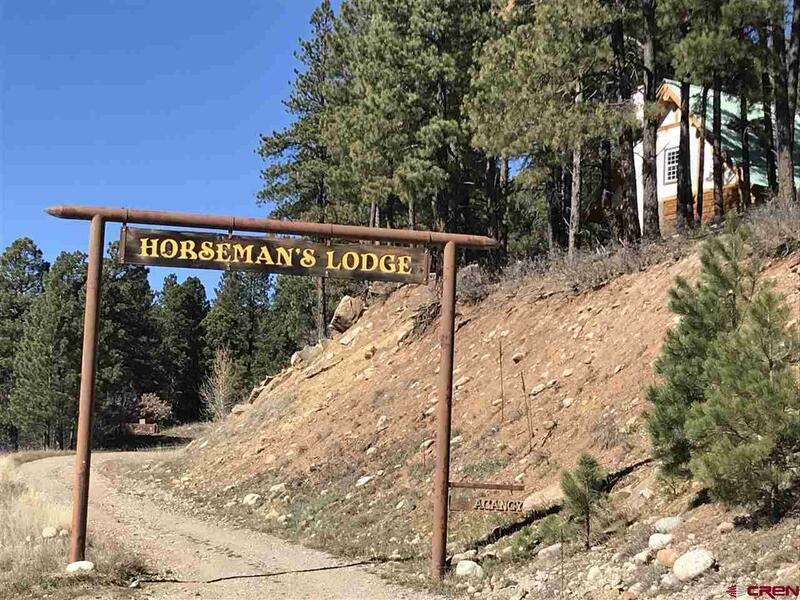 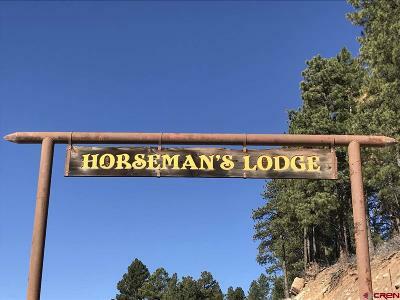 The Horseman's Lodge is a 4.5 acre property overlooking the valley between Bayfield and Vallecito. 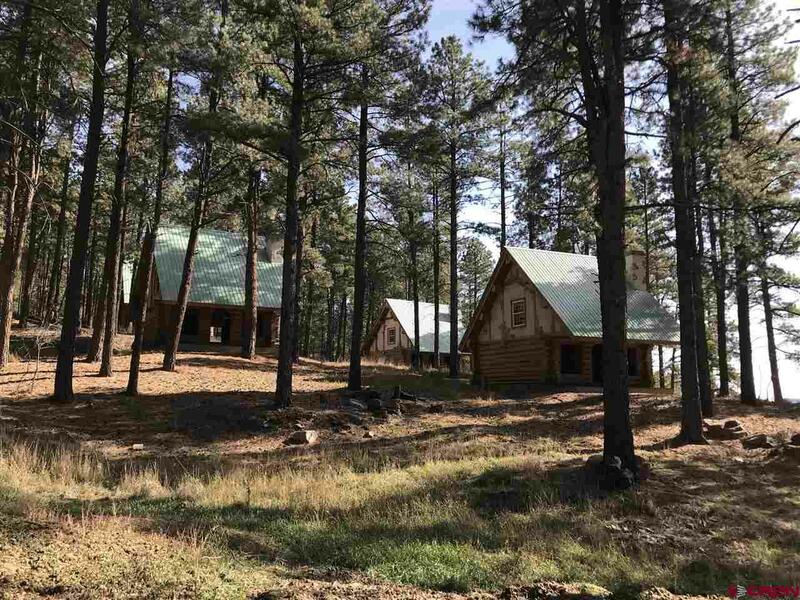 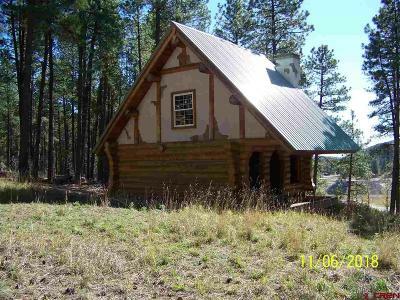 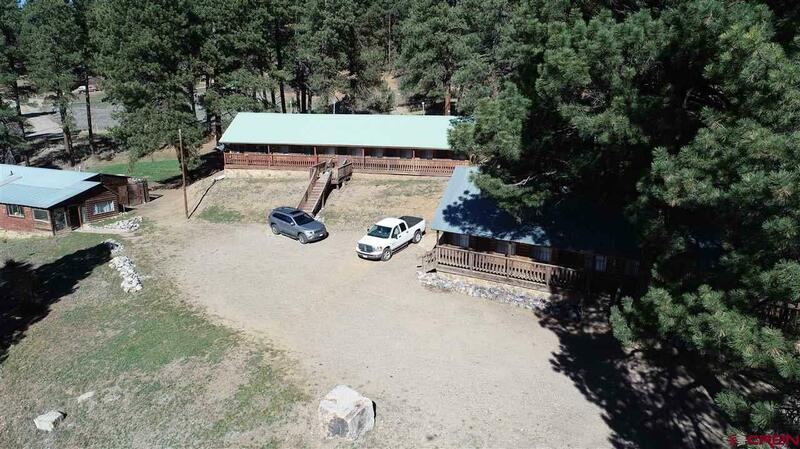 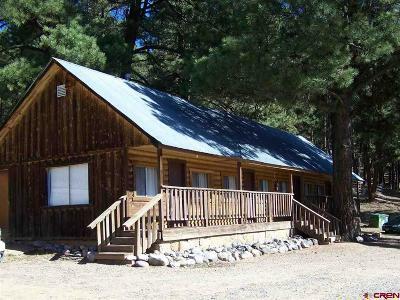 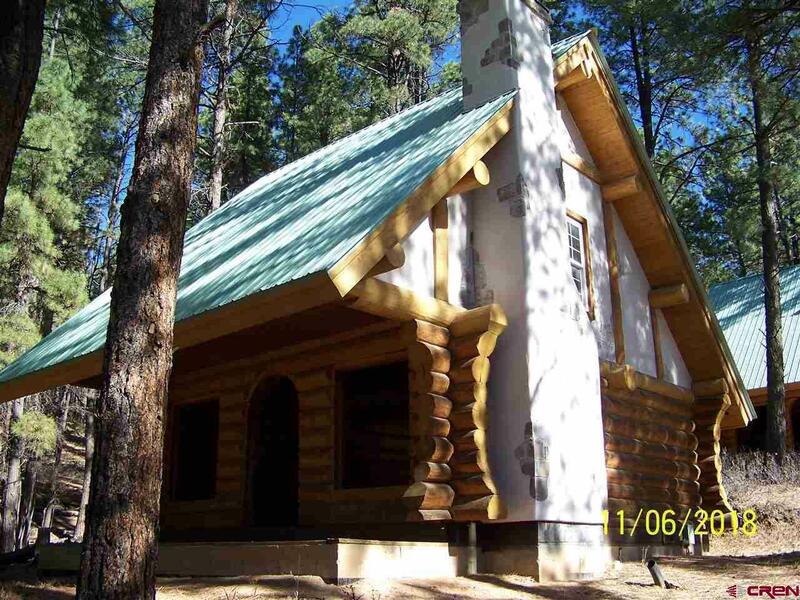 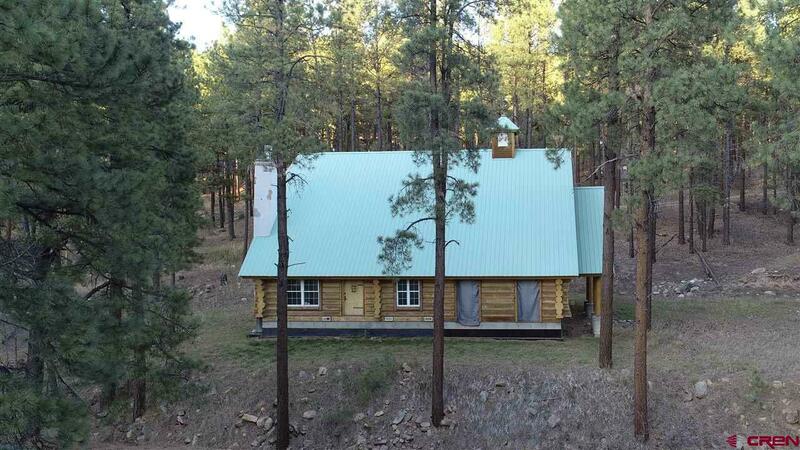 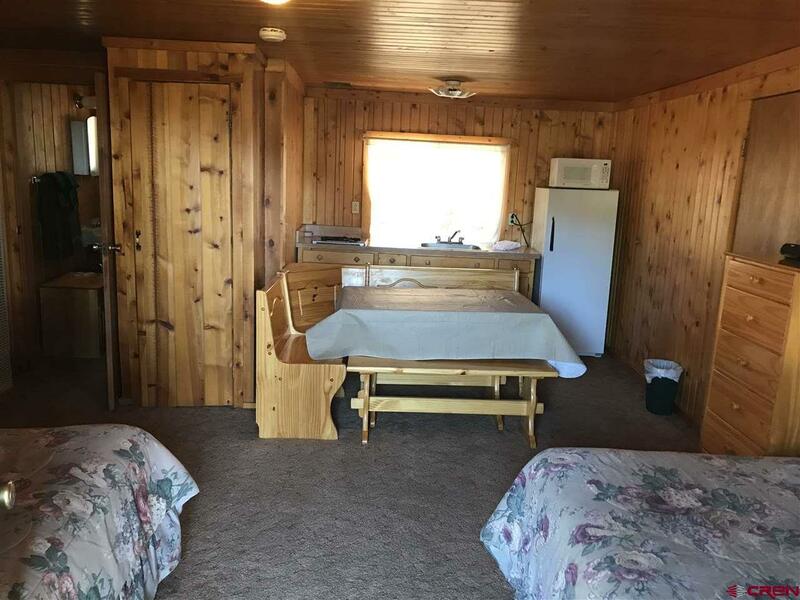 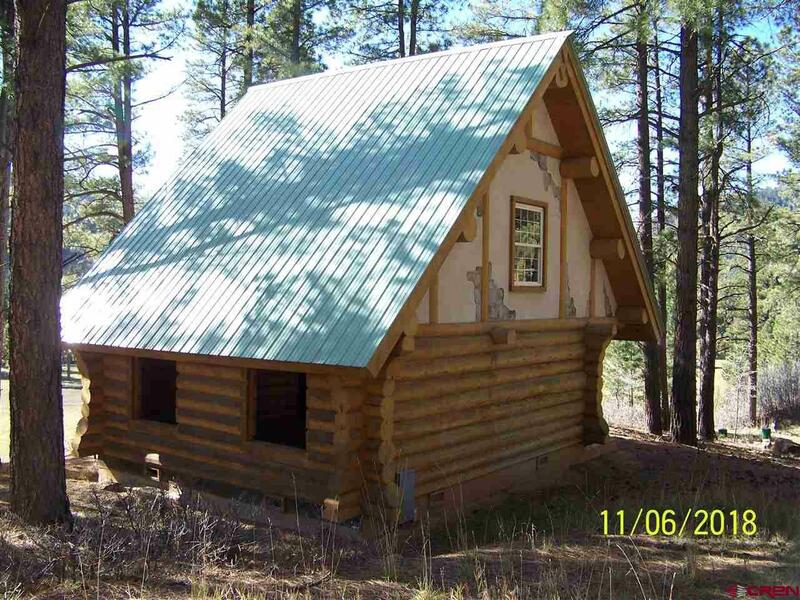 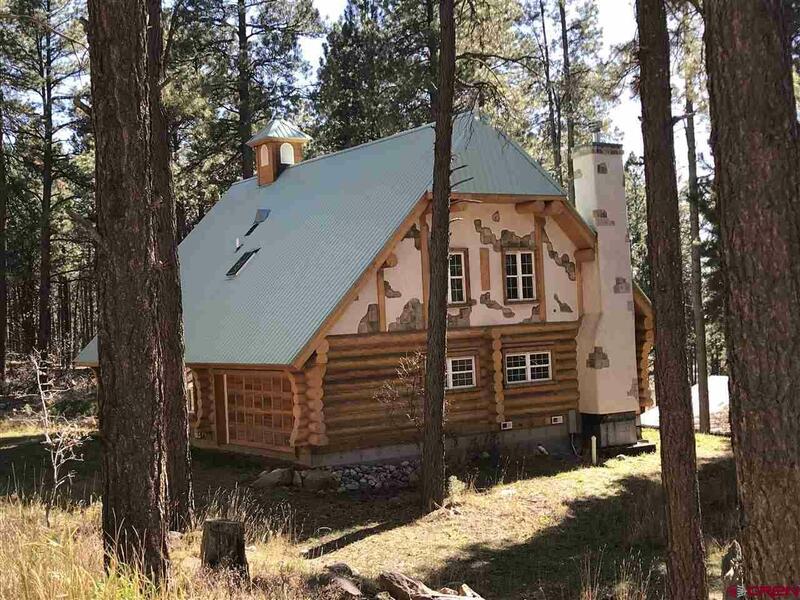 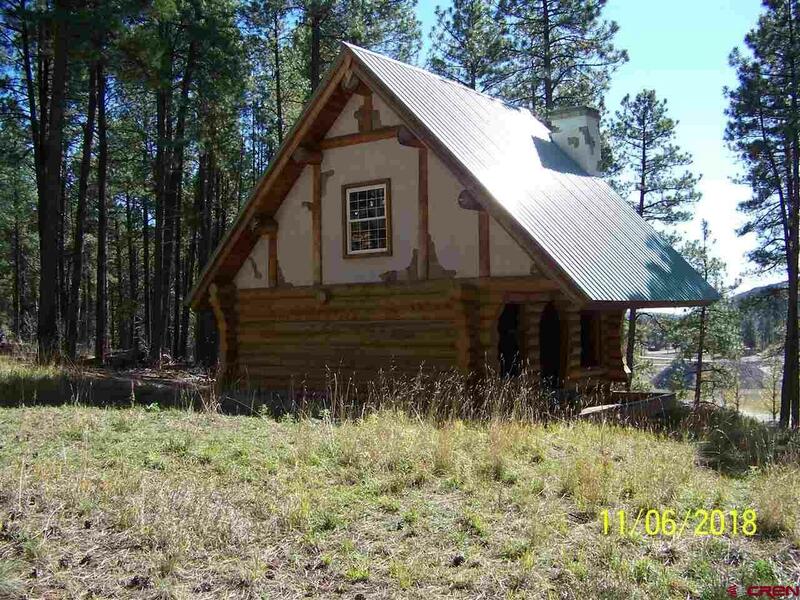 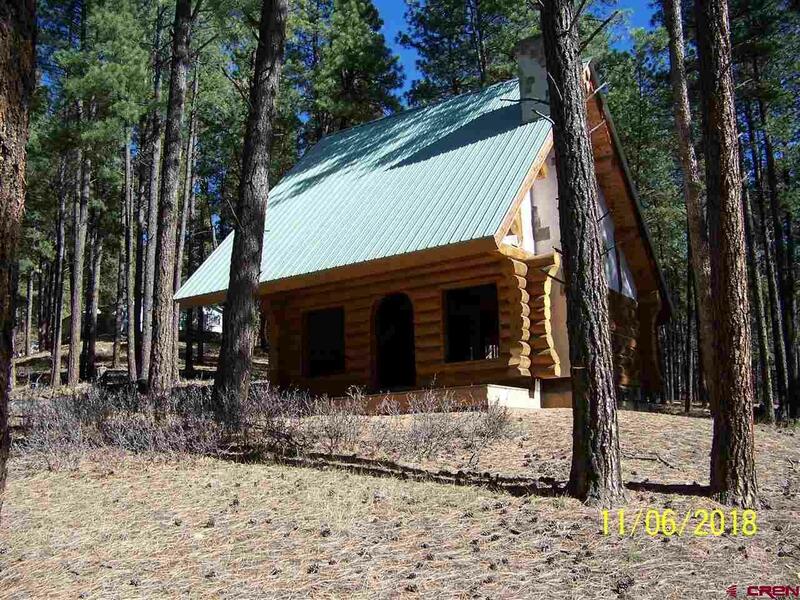 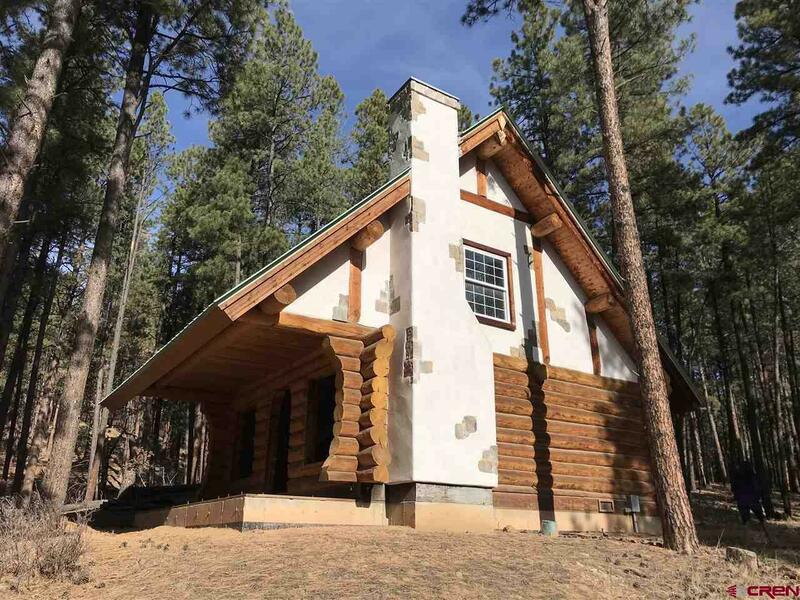 Proximity to Bayfield, Durango and Vallecito, with beautiful mountain and valley views, makes this a great opportunity for recreational rentals, or a retreat property for large groups. 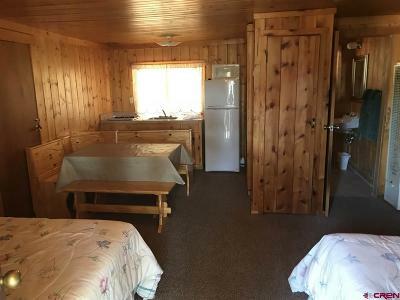 9 units, 7 with kitchenettes, are currently rentable. 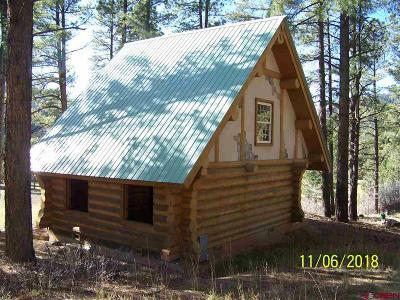 Four cabins, approximately 1, 000 sf each, are partially complete, with power and water already in place. 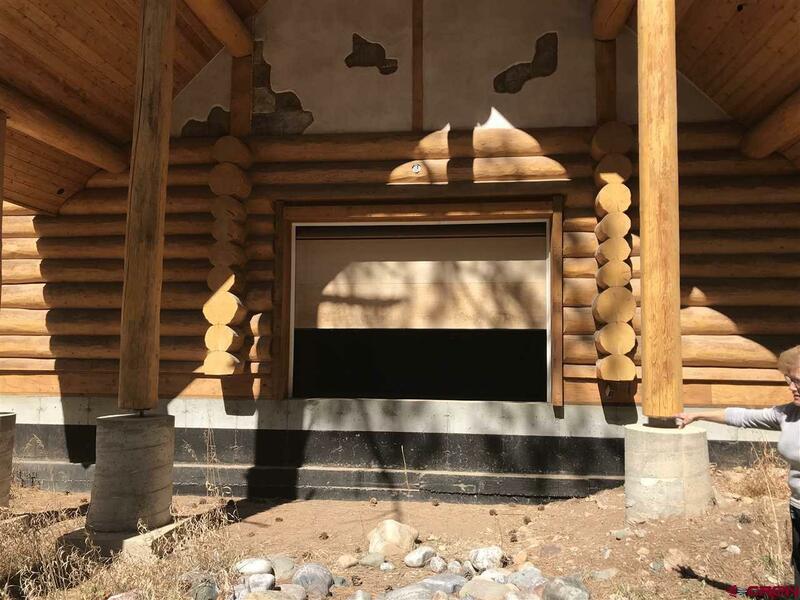 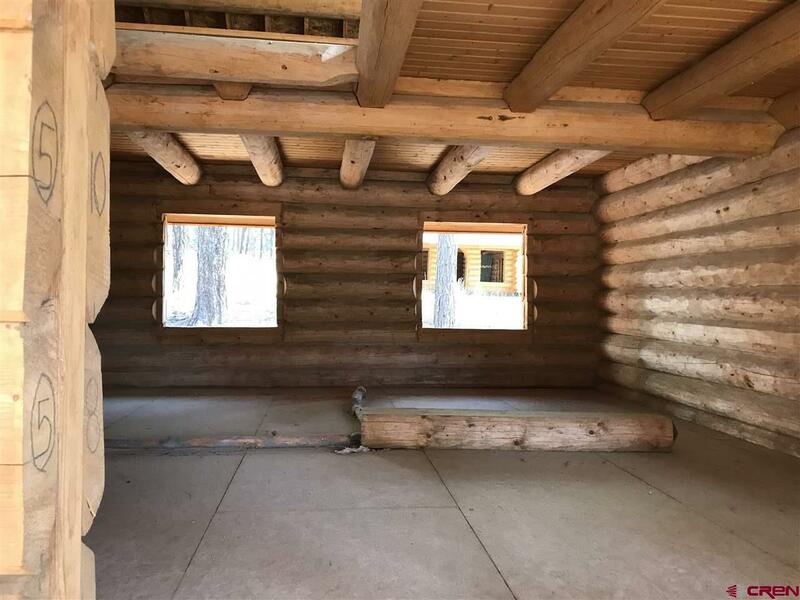 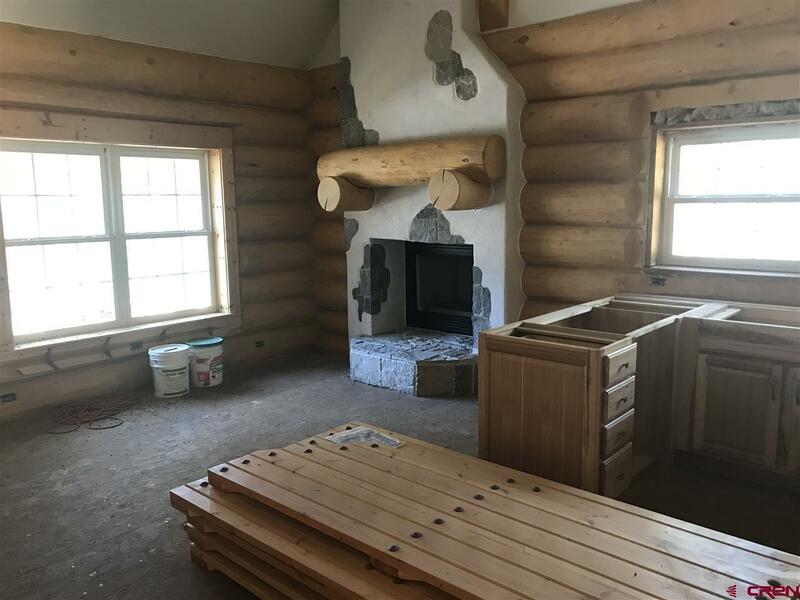 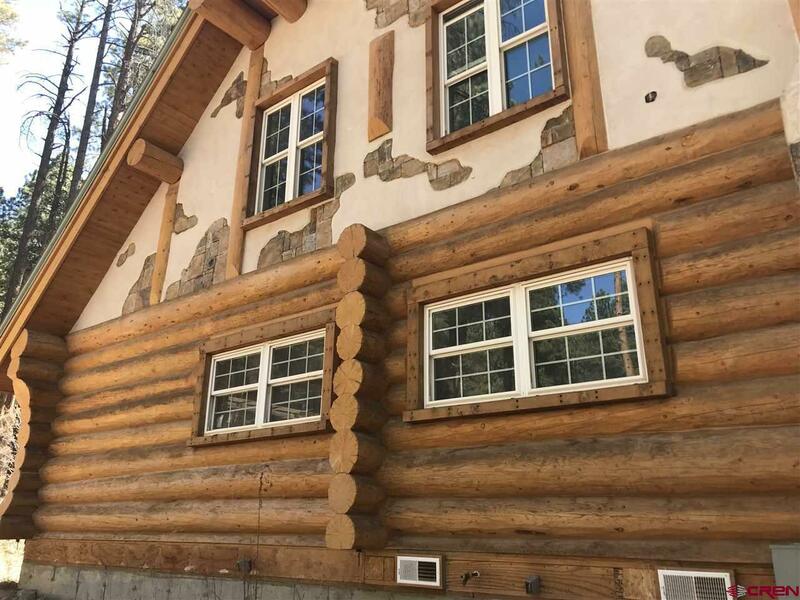 Beautiful, approximately 1, 950 sf, log home is nearly complete--the inclusion of stucco and stone add to this home's charm. 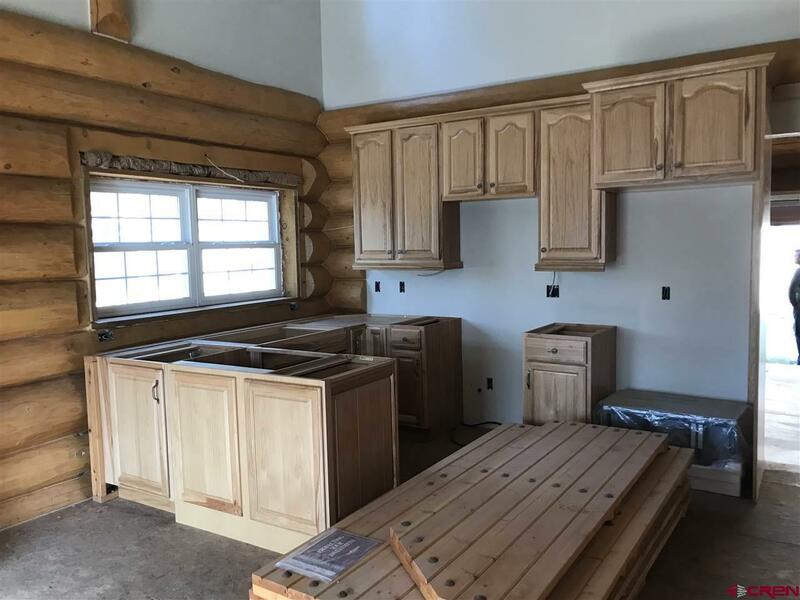 Flooring, fixtures and some appliances needed to finish are on site and included in purchase. 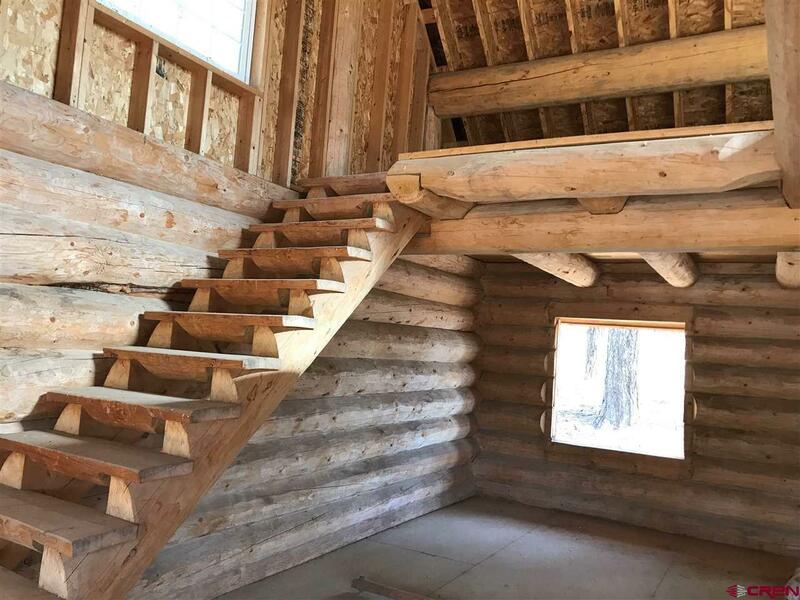 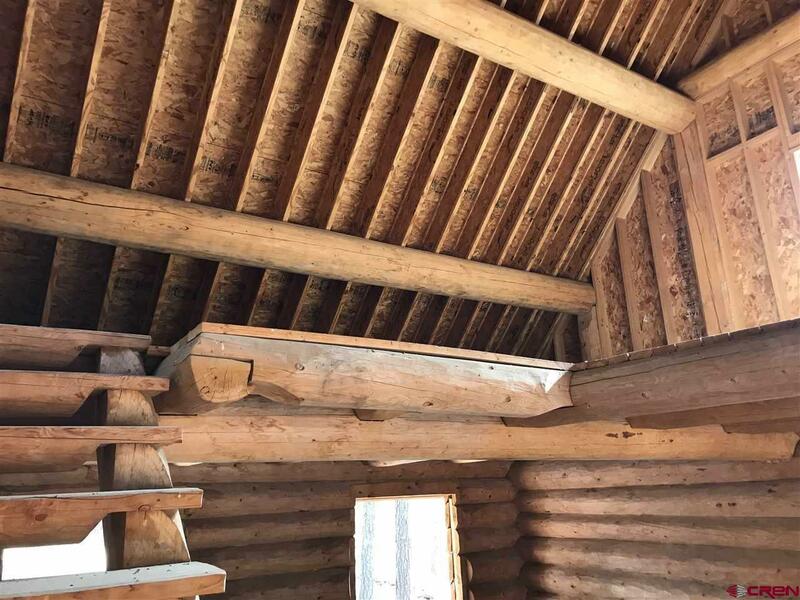 Part of the lower level was originally designed to be an attached stable, but could be completed as great room or additional bedrooms if desired. 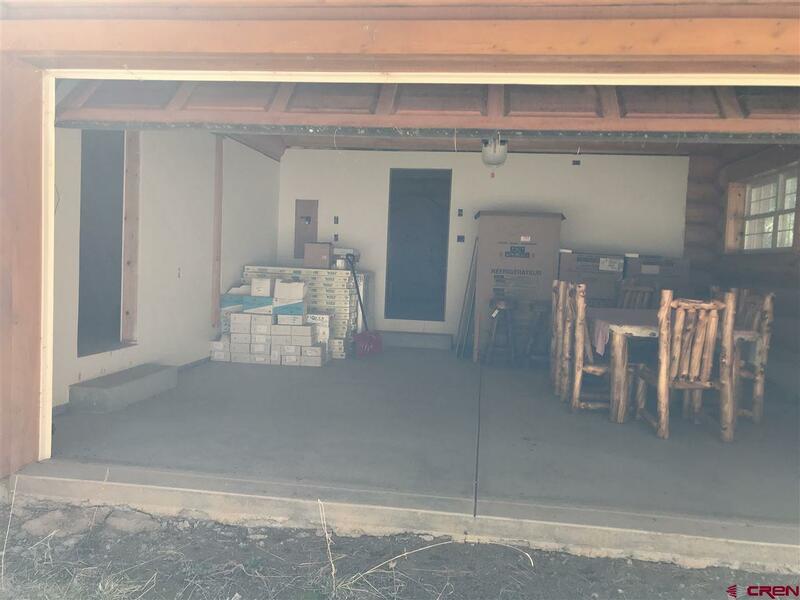 Building estimates and other due diligence documents obtained by Buyer previously under contract will be available for review by qualifeid Buyers. 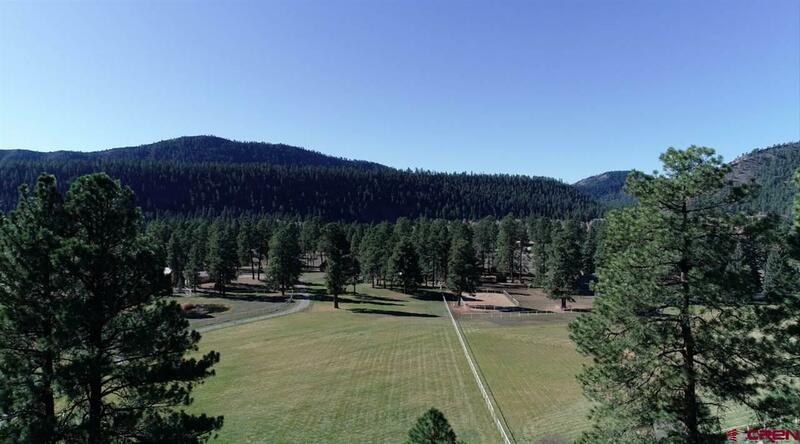 Don't miss your chance to own a prime location in this beautiful valley!